Written almost two millennia ago, Patanjali’s work focuses on how to attain the direct experience and realization of the purusa: the innermost individual self, or soul. As the classical treatise on the Hindu understanding of mind and consciousness and on the technique of meditation, it has exerted immense influence over the religious practices of Hinduism in India and, more recently, in the West. Edwin F. Bryant’s translation is clear, direct, and exact. Each sutra is presented as Sanskrit text, transliteration, and precise English translation, and is followed by Bryant’s authoritative commentary, which is grounded in the classical understanding of yoga and conveys the meaning and depth of the sutras in a user-friendly manner for a Western readership without compromising scholarly rigor or traditional authenticity. 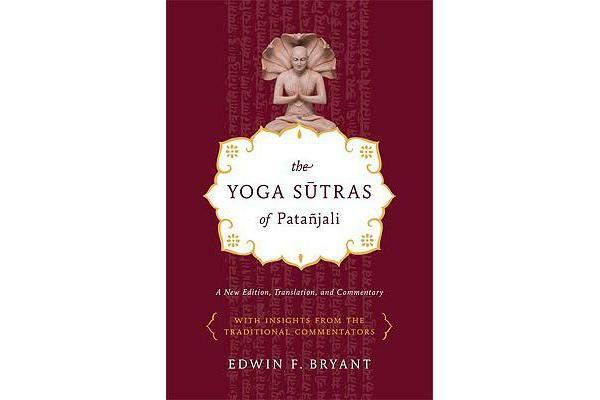 In addition, Bryant presents insights drawn from the primary traditional commentaries on the sutras written over the last millennium and a half.